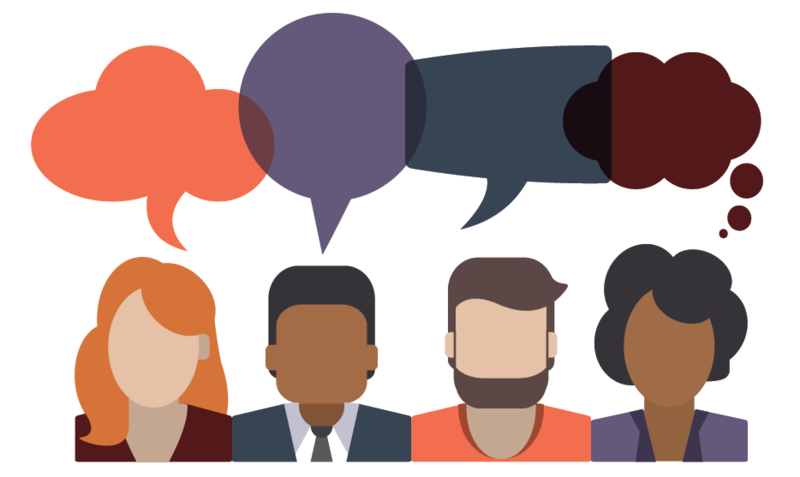 Have your say and come to the 2018 British Society for Immunology Annual General Meeting, taking place at 13:00-13:30 on Tuesday 11 December 2018 at the Holiday Inn Regent's Park, Carburton Street, Fitzrovia, London, W1W 5EE​ during the London Immunology Group's Immunological Cross-Talk conference. All BSI members are welcome and you don't have to be registered to the conference to attend the AGM. This is your opportunity to find out more about the work of your Society, what activities we have carried out in the past year and what we are doing to support our members and represent immunology in the UK. Full information, along with the official agenda and documents for approval, has been emailed to all current BSI members and can be downloaded from our website here. We encourage as many members as possible to attend. If you have any queries, please email Fatima Rahman-Ali.